China paraded its military might through the streets of Beijing on Thursday as the country showed off its newest weapons. Investors hoping for a similar show of force to boost the slowing Chinese economy and calm nerves about global growth will be disappointed. Beijing will be far more circumspect with its economic arsenal, and is unlikely to launch a big fiscal stimulus package in the coming months, experts say. Instead, officials will continue to shore up growth with smaller, targeted measures, and further monetary easing. There will, in other words, be no "big bazooka." "Spending will be rolled out incrementally and not in any big bang package," analysts at Eurasia Group wrote in a research note. "New spending will largely come from the central government and it will not reach anywhere near the levels of the government's massive 4 trillion yuan ($586 billion) response to the global financial crisis in 2008 to 2009." So if it won't fire its heavy weapons, what more can Beijing do? Economists at UBS expect more rate cuts this year, as well as tax breaks for smaller businesses. The government is also likely to accelerate key infrastructure projects. Tweaks to lending requirements could help make it easier for companies to access financing. The hope is that these measures, taken together, will be enough to prevent a so-called "hard landing" for the economy -- a scenario under which growth suddenly stalls. If Beijing panics and launches a shock-and-awe stimulus package, it could put much of its hard work at risk. Credit will once again flow to banks, and debt levels for both businesses and local governments -- already at inflated levels -- will increase still further. Most economists, however, don't think action of that magnitude will be required anytime soon. 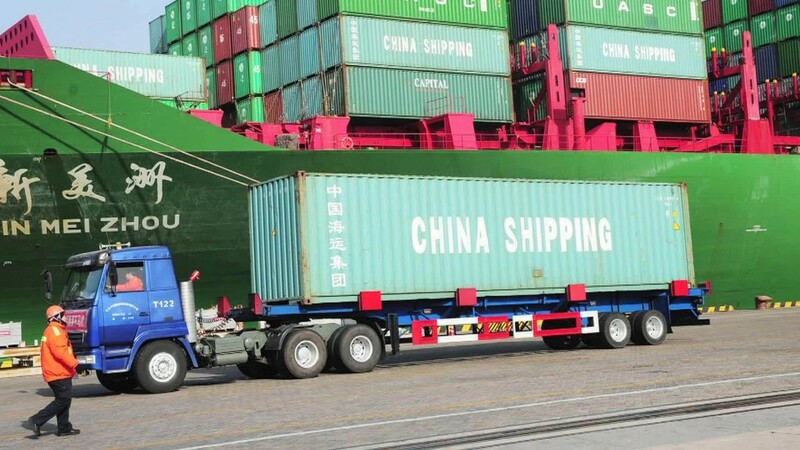 "We do not see the leadership, led by President Xi Jinxing, in a state of panic over growth, nor are they surprised to see headwinds to the economy as it undergoes inevitable, even desirable, structural adjustment," Eurasia Group said.